A lightly lip plumping formula that is color rich & long lasting. Shea butter & Jojoba Oils moisturizes your lips while vitamins A, C & E condition & offer anti-oxidant protection. 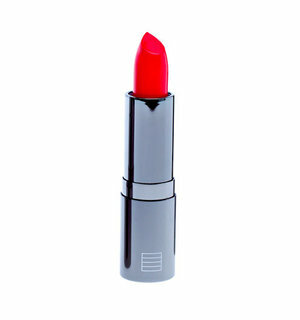 A creamy luxurious lipstick with moisturizing effect.